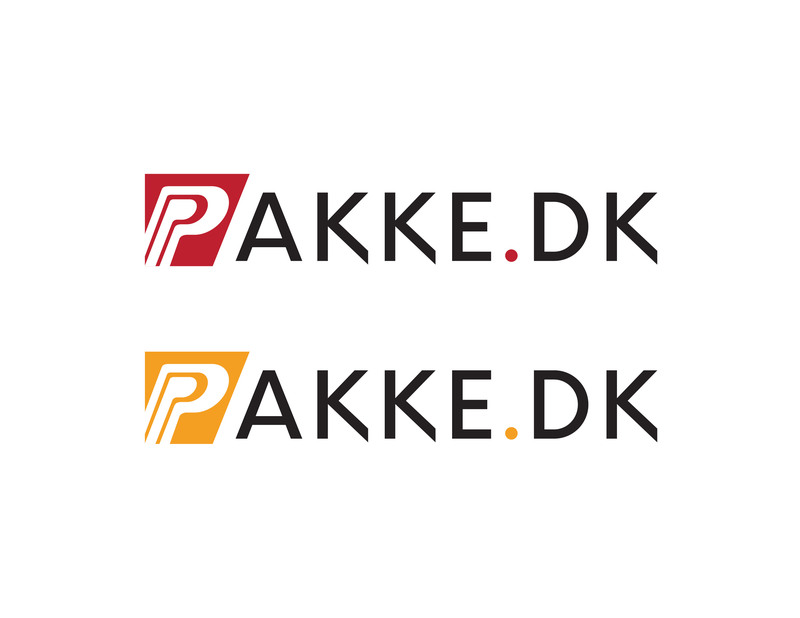 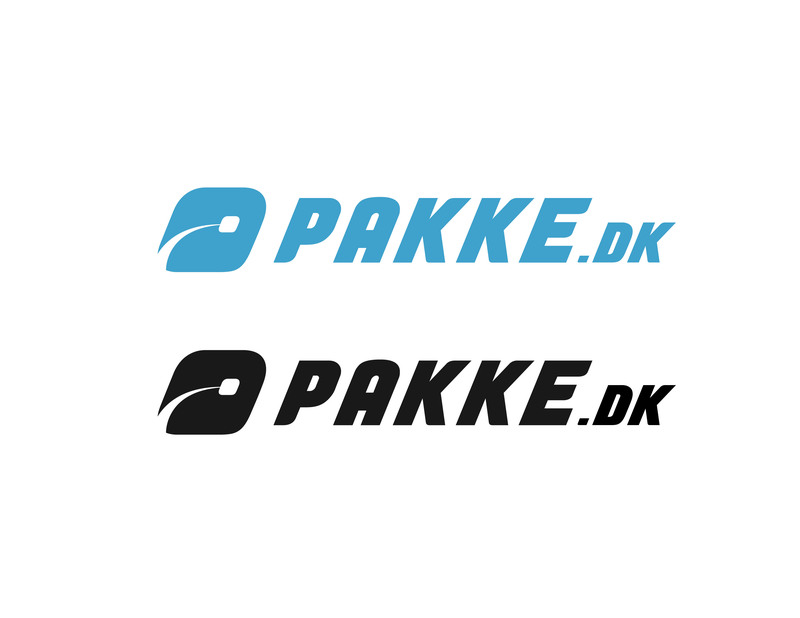 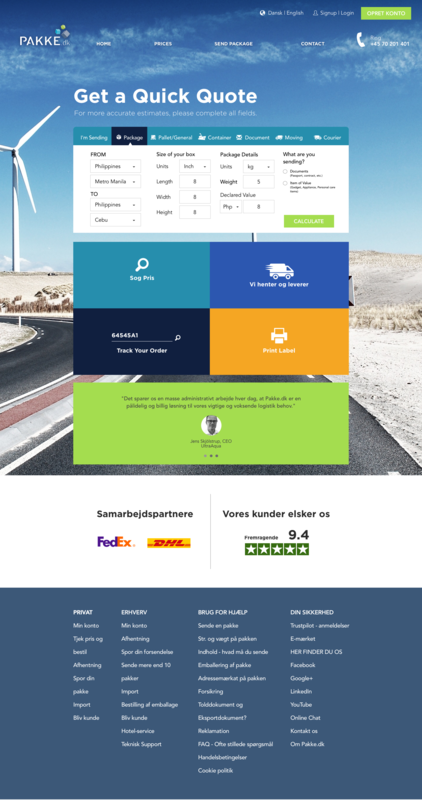 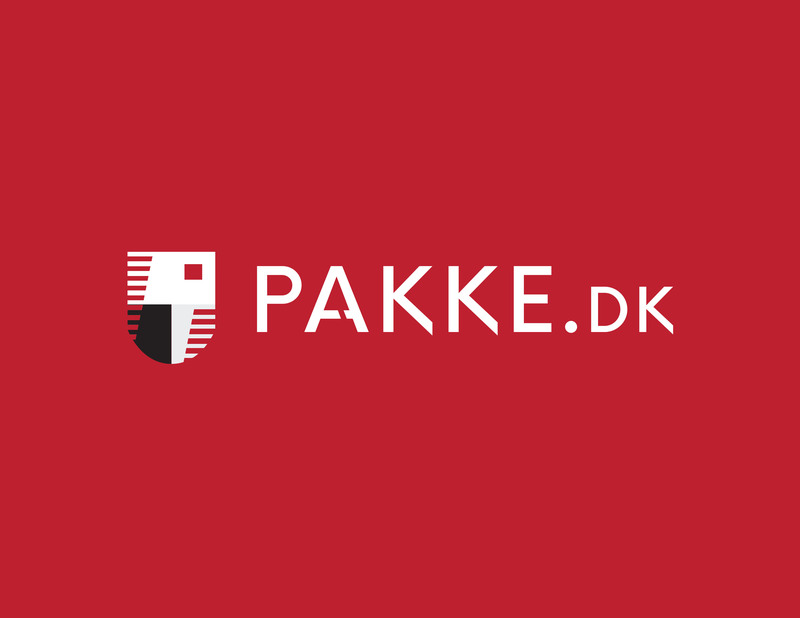 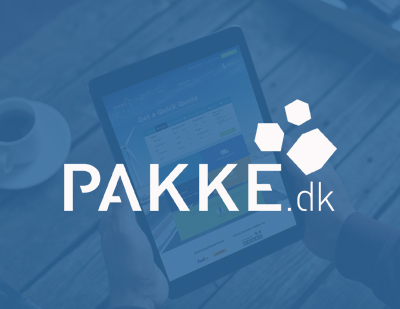 Pakke.dk is a shipping company from Denmark. 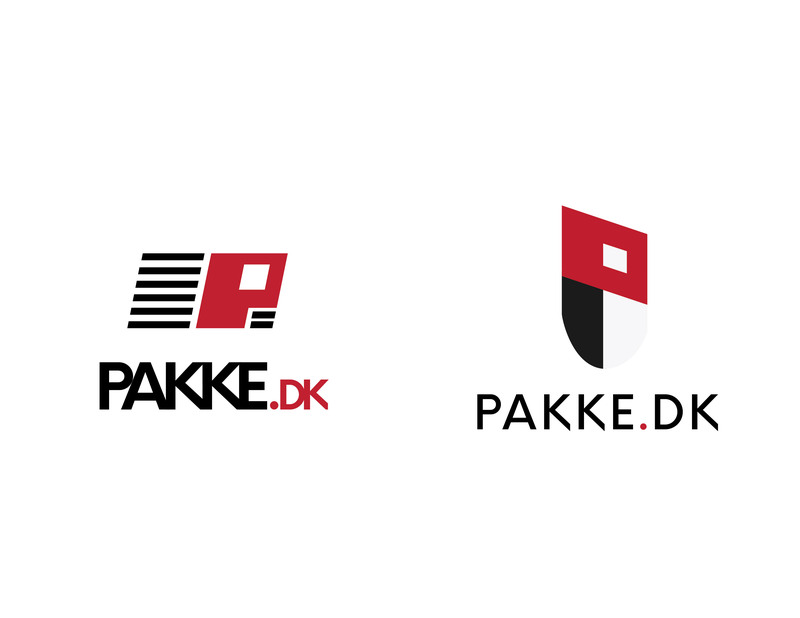 They hired us to come up with some new design mockups for their website and logo. 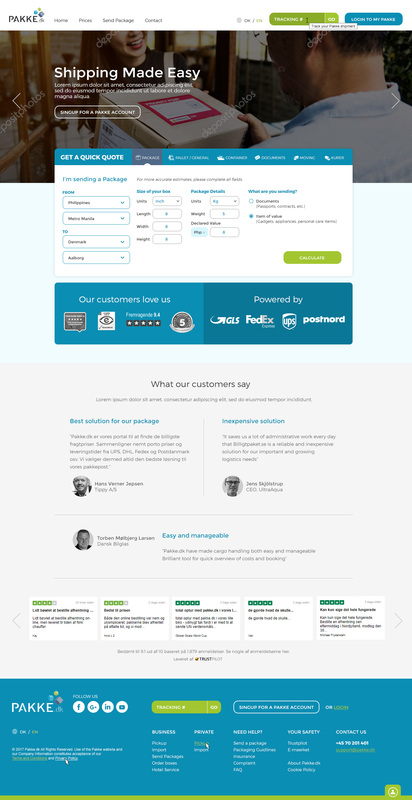 You can find samples in the sample visuals section below.